Brien's Business Sales are very excited to announce this quality-driven fencing business is now on the market. 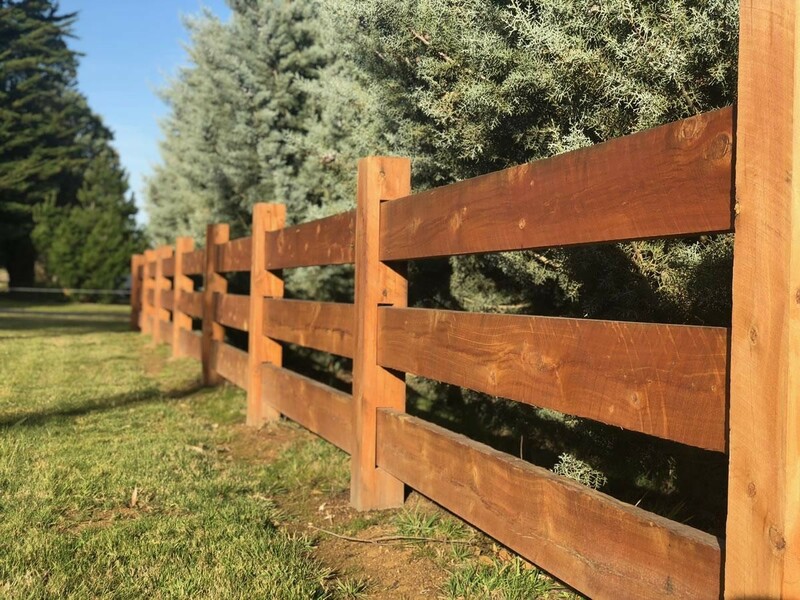 Specialising in high quality rural and equine fencing, this business is renowned for their quality and attention to design and safety. This business has increased sales dramatically over the last 18 months to the point they are now booked out months in advance. * Opportunities to increase growth. To register for your copy of the Business Profile, please complete the enquiry form. This Building and Construction Business is one of 37 businesses for sale in Vic Far Country, Victoria, and one of 30 Building and Construction Businesses in this region that a business for sale currently has on offer. This Building and Construction Business is for sale in Vic Far Country for the asking price of $250,000 + Works In Progress and is new to the market.